Captain Tom at the helm of Mistral IV, his C&C 30 Mk I, out of Larchmont, NY. Sat., May 21, 2001, 7-10 kts N, partly sunny, about 70 ° F. Staying put and leisurely cruising between Larchmont, Hempstead Harbour, and Rye Playland, we did not catch any fish this day. Mistral IV, the beloved frog-green C&C 30 Mk I, is back in the waters for about three weeks now and plows through the Western Long Island Sound. Here are some impressions from a leisurely cruise from Larchmont to Oyster Bay. Entering Oyster Bay, NY, on our C&C 30 Mk I on a pretty calm day. I join Rob, Tom, and John Stanback on the Long Island Sound on a day of weak winds, with no fish caught, but otherwise full of pleasure. ...and downwind - with Spinnaker! Leaving Oyster Bay, NY, on the Long Island Sound, we head towards Stamford, CT, at weak southerly winds - barely enough to fly the spinnaker of our trusted C&C 30. Still two weeks shy from Memorial Day, there aren't too many other boats in the water yet. 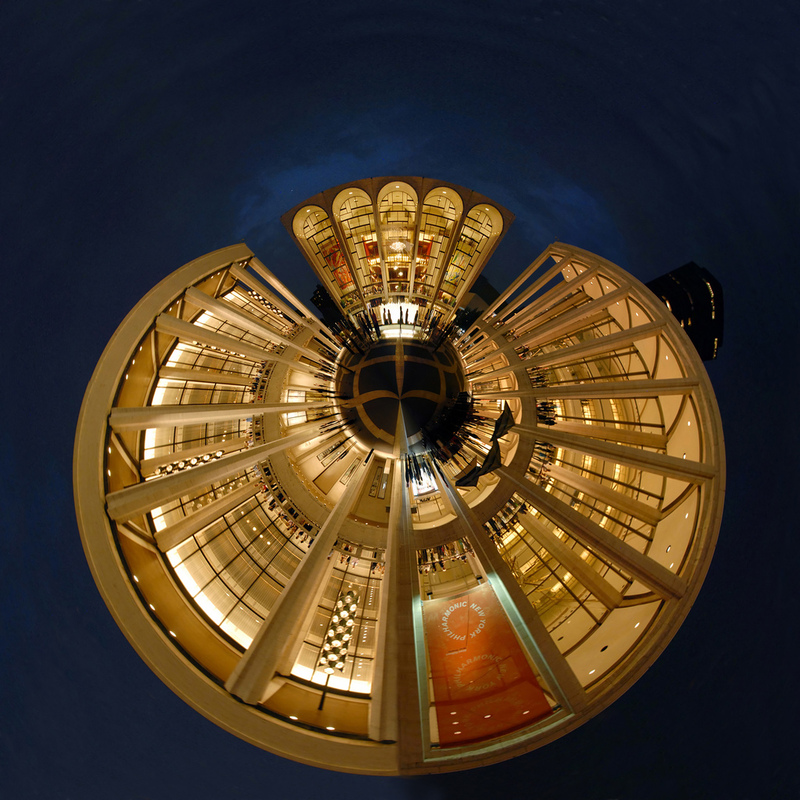 Planet Lincoln Center, a photo by jankor on Flickr.